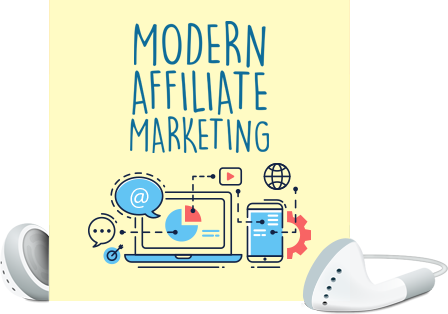 Learn the top modern affiliate marketing techniques (Video Edition). How To Create Niche-Focused Convertion Systems. Traffic Generation Strategies: Category 1 - Direct Traffic To Your Link. Traffic Generation Strategies: Category 2 - SEO (backlinks). Traffic Generation Strategies: Category 3 - Social Media. Traffic Generation Strategies: Category 4 - Forums. Traffic Generation Strategies: Category 5 - Question and Answer Platforms. Traffic Generation Strategies: Category 6 - Third-party blog traffic.